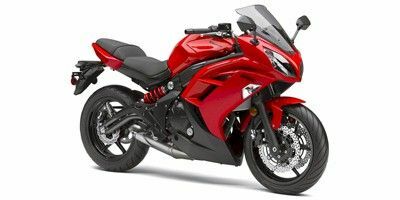 Description 2012 Red Kawasaki Ninja 650. No modifications. I tried covering some scratches with a bad paint job on the right side of the bike.